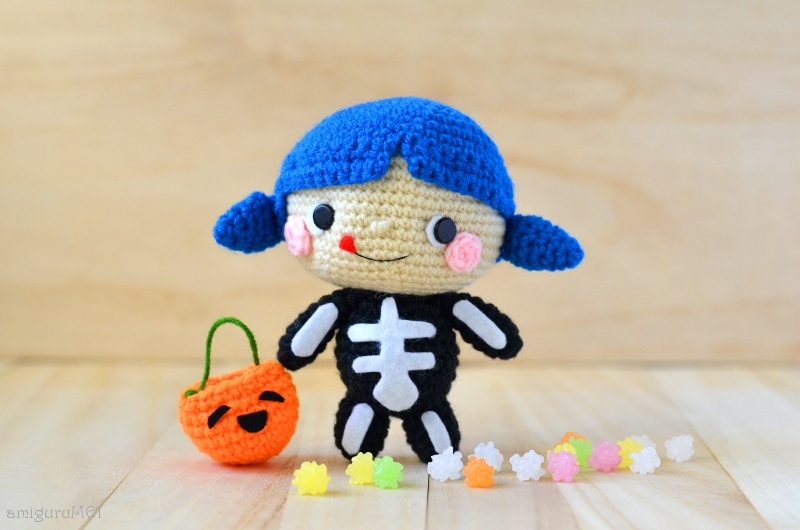 Please meet Peko-chan (ペコちゃん), who absolutely loves candy, and Halloween! The brave little girl isn’t afraid of no ghouls or ghosts — she loves zombie horror flicks, and isn’t afraid to sleep all on her own. Who will she meet down Halloween street this year? Peko-chan: I think your Halloween bucket’s a wee bit big for you. Wanna exchange? 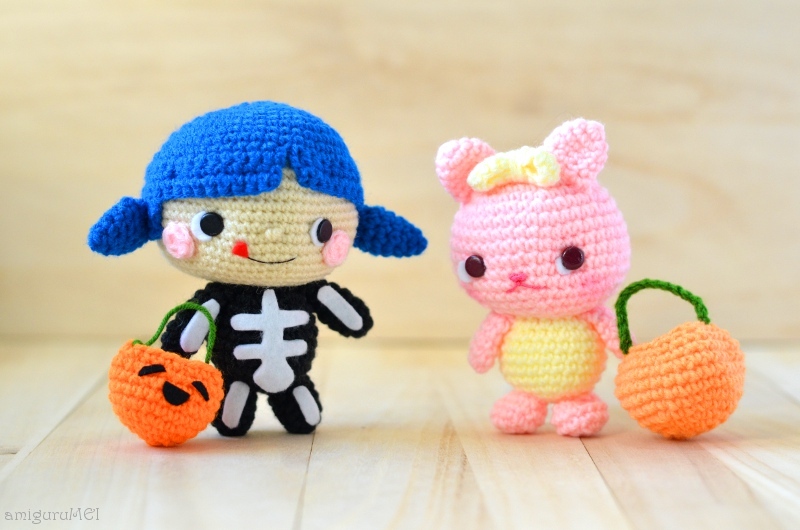 P/S: Peko-chan is named after candy company Fujiya’s cute mascot, little Peko-chan. おなかがペコペコ (Onaka ga peko peko) simply means “I’m hungry” in Japanese. To those who are celebrating All Hallows’ Eve, I hope you’ll go slow on the sweets! Happy Halloween! I love Peko-chan and the pink kitty and the cowboy. Amazing stuff. They can trick or treat down my street anytime! OMG, so so so so cute!! 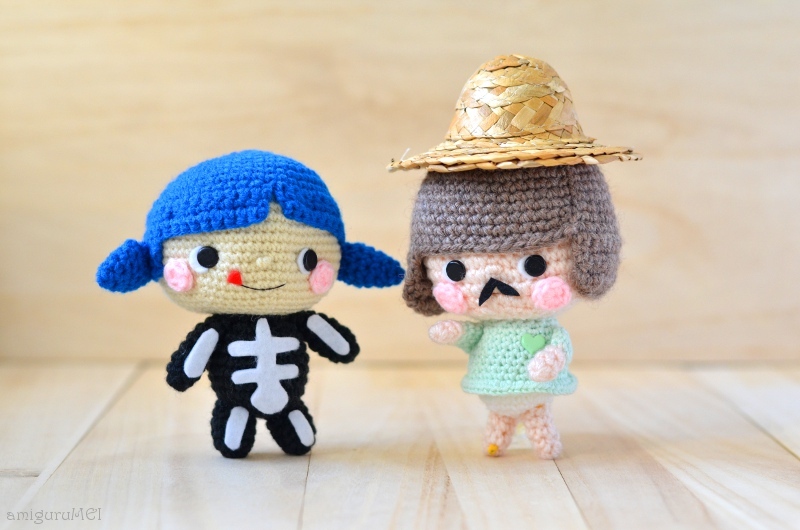 Reblogged this on khanomtan0789's Blog.